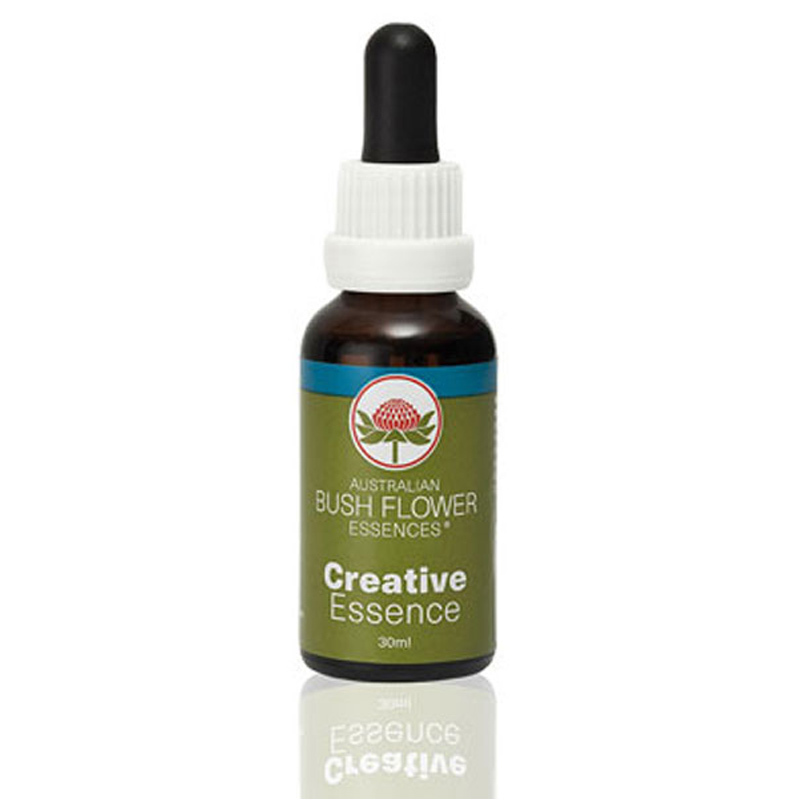 Creative Essence inspires creative and emotional expression and gives courage and clarity in public speaking and singing. 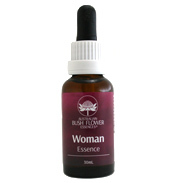 This Essence frees the voice. It also helps to clear creative blocks and to find creative solutions in all of life's pursuits. Creative Heartsong is from the range of 17 Bush Flower essences formulated for specific application to assist with the whole family’s emotional care and wellbeing. Simply take 7 drops under the tongue or in a glass of water morning and night. 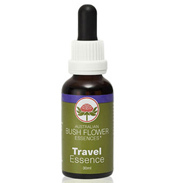 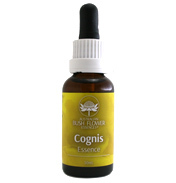 Bush Flower Essences: Bush Fuchsia, Crowea, Five Corners, Flannel Flower, Red Grevillea, Tall Mulla Mulla and Turkey Bush, purified water, alcohol (11%). Bush Flower Essences: Bush Fuchsia, Crowea, Five Corners, Flannel Flower, Red Grevillea, Tall Mulla Mulla and Turkey Bush. Seven drops under the tongue, morning and night.